Litchfield was part of the winningest class in UMV history. In her senior season she had a career best .928 SV% and had a GAA of 2.08. 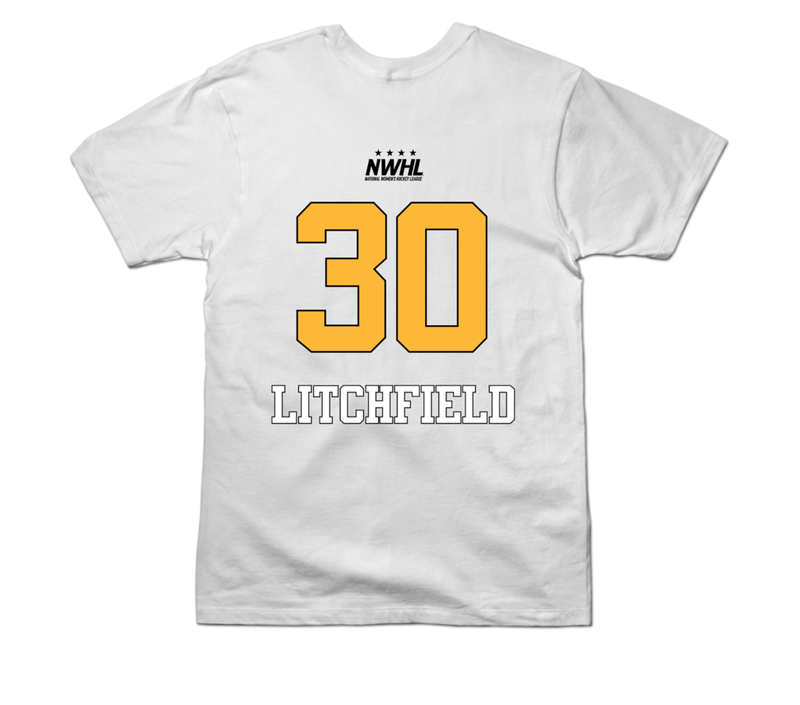 Litchfield was elected Hockey East second team All-Star, New England Hockey Writers Association Division 1 All-Star, Outstanding Athlete Award, University of Vermont Women's Center, Hockey East All- Academic Team. 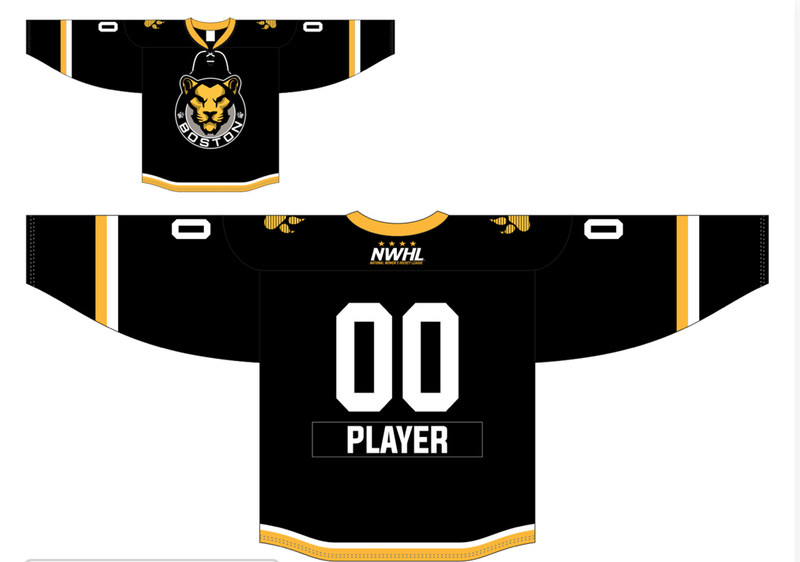 Litchfield is entering her rookie season with the National Women's Hockey League as a member of the Boston Pride.